Periodontal splinting is done to stabilize teeth that have become loose as a result of bone loss due to periodontal disease. 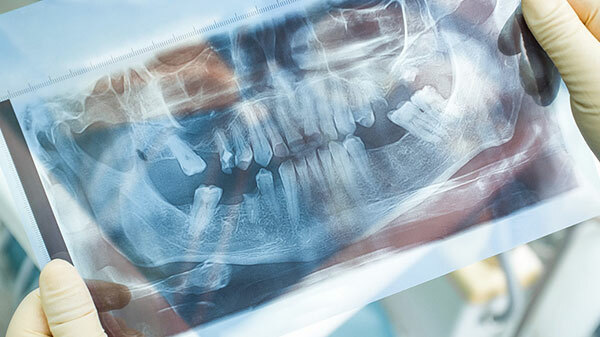 The doctor will determine if periodontal splints are needed, as sometimes careful management of the periodontal disease causes the teeth to become more stable. Periodontal splints may use stabilizing wire or ribbon, composite resin, crowns, inlays/onlays, and/or veneers to accomplish the goal of stabilizing the teeth. 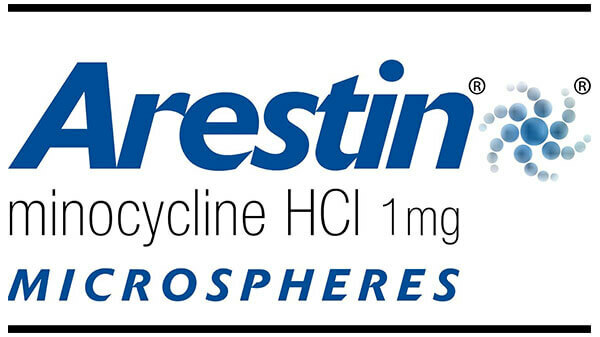 ARESTIN® is a locally applied antibiotic that delivers minocycline microspheres in the form of a powder. It is placed directly into the infected periodontal pocket at the time of scaling and root planing procedures for easy, targeted treatment. The microspheres adhere to the surrounding surfaces to provide a sustained release of the antibiotic at the site of active infection for effective treatment. It is used in pocket depth reduction and may be used as part of a periodontal maintenance program. 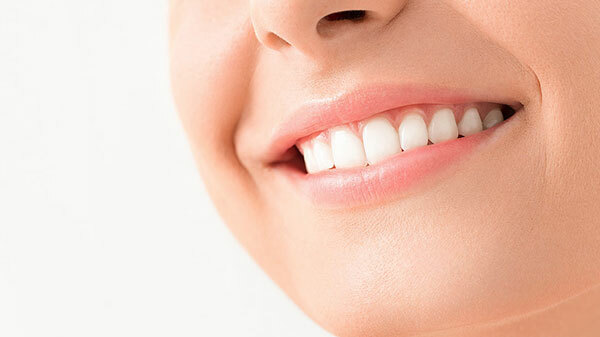 Crown lengthening is commonly used to expose more tooth structure, crown lengthening involves the removal of gum tissue and/or bone to expose more of a tooth’s structure. Gum grafting treats root exposure resulting from receded gum tissue. 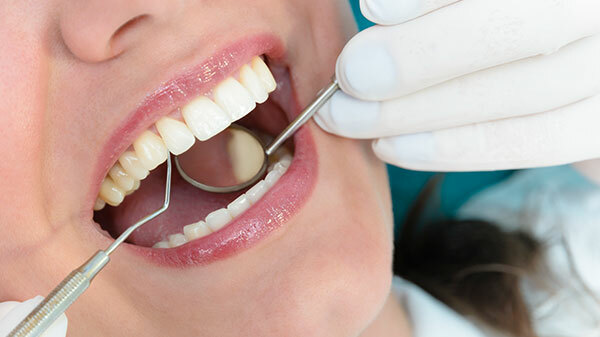 Tissue is removed from the roof of the mouth or from gum tissue near the tooth and stitched into the area needing gingival repair. Periodontal disease can be treated at each stage, but if left untreated, gingivitis and periodontitis can lead to tooth loss. Consistent oral hygiene at home, along with regular dental appointments for cleanings and check-ups are the key to preventing periodontal disease.